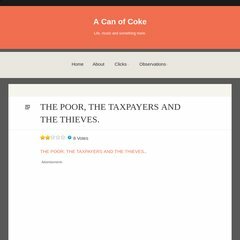 Topics: A Can Of Coke, Clicks, Observations, and Only In The Philippines. Layered Technologies Inc (Texas, Plano) is the location of the nginx server. Acanofcoke.wordpress.com's server IP number is 72.233.69.6. Pinging the server, resulted in a 12.1 ms response.